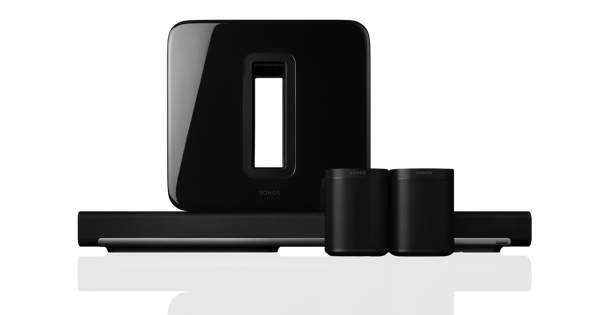 Have extensive audio expertise — as a custom installer, integrator or audio technician — and want to share Sonos with your customers? We're all ears. Want to give your employees a special gift or exclusive discount on Sonos products? You've come to the right place. Are you a musician or manager looking to learn more about Sonos artist programs and services? Hit us up here. Security is a priority at Sonos. Security researchers or other individuals who have discovered a vulnerability in our website, services, apps, or players can disclose it responsibly via email. 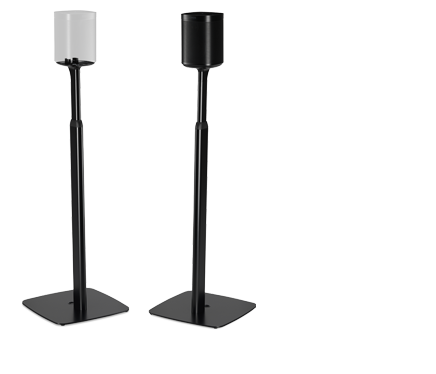 Looking for an ideal audio system for housing developments, condominium or office complex projects, hotels and restaurants? 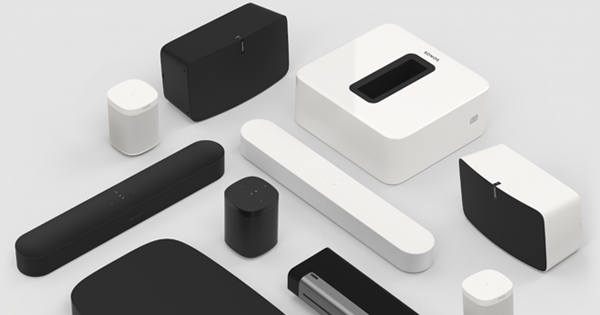 Look no further than Sonos. Want to spread the word about Sonos online, on air or in print? Just press here. Offices Note that phone support is not available from these locations. Select from the top of this page to see all support options.